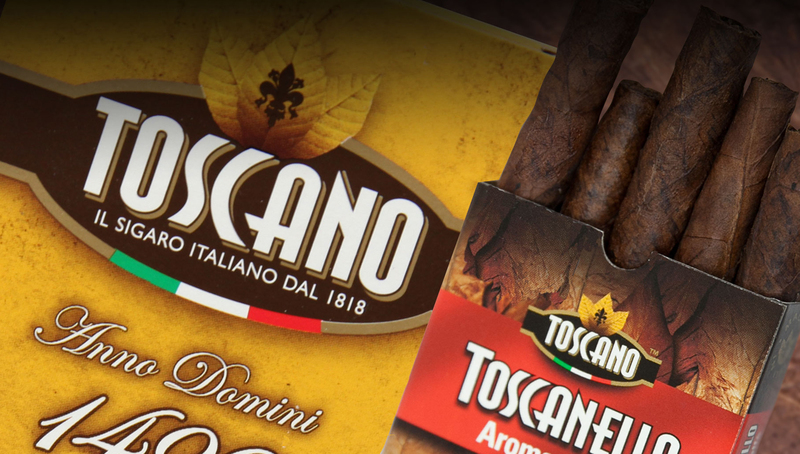 The Toscano cigar is a way of life, an Italian symbol recognizable anywhere and by anyone. With nearly 200 years of history, it is forever linked to the development of Italy and its people, having become a true icon among Italian-made products. 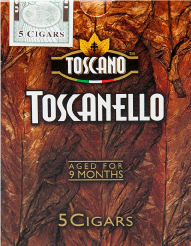 The taste of Toscano cigars is unique due to its use of Kentucky tobacco, fermenting process and its one of a kind shape.